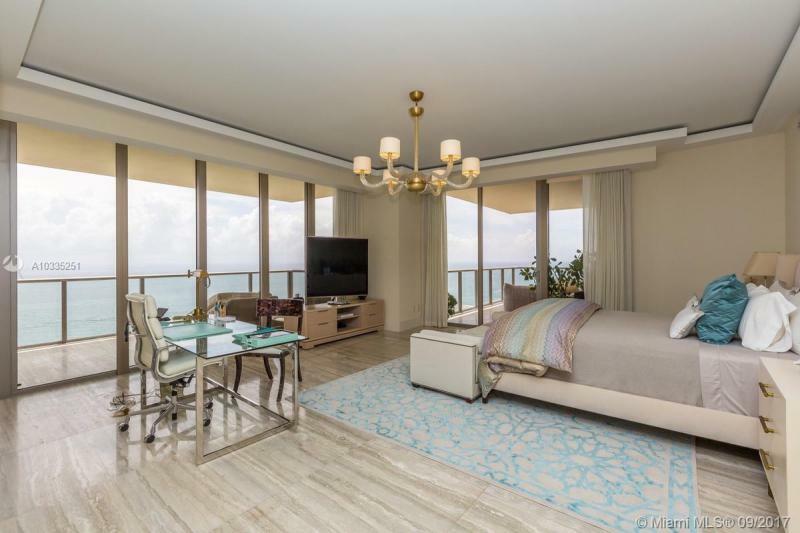 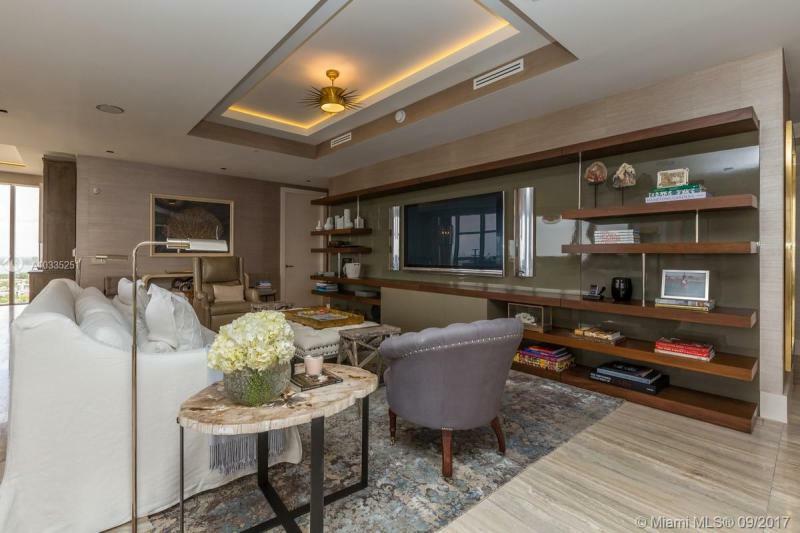 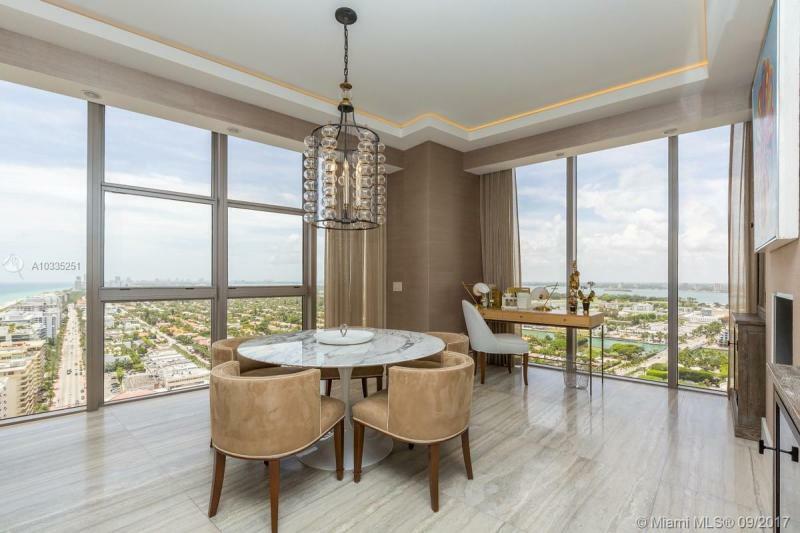 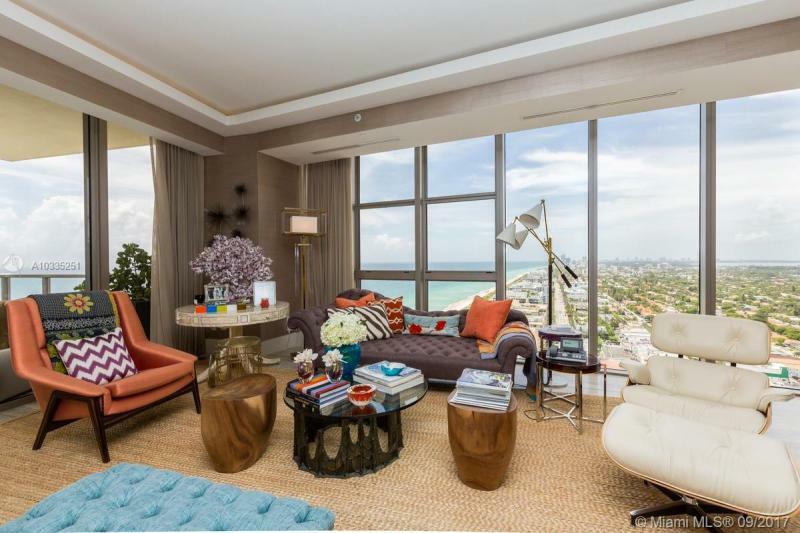 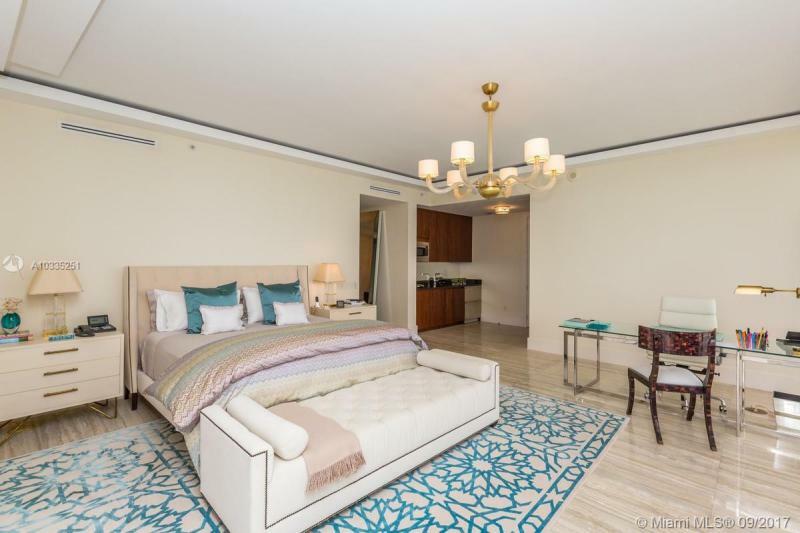 Rarely does a new residence in the Miami area radiate such an instant sense of style, luxury and exclusivity as does the three-towered St. Regis Bal Harbour Resort. 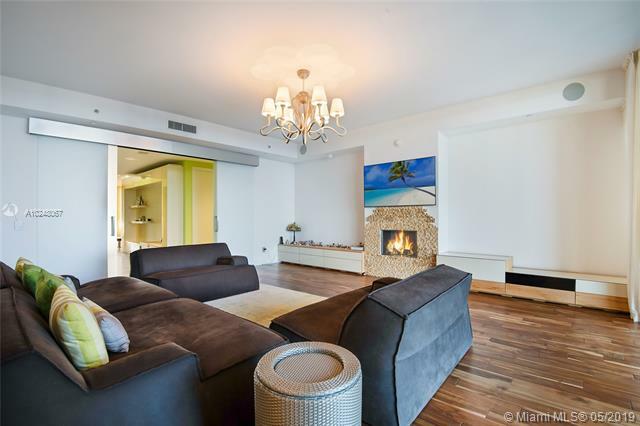 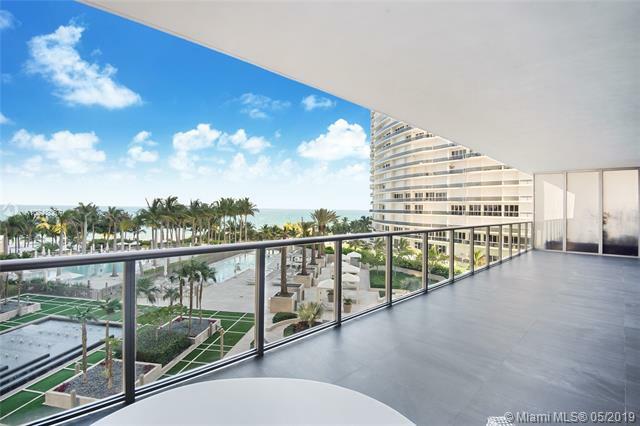 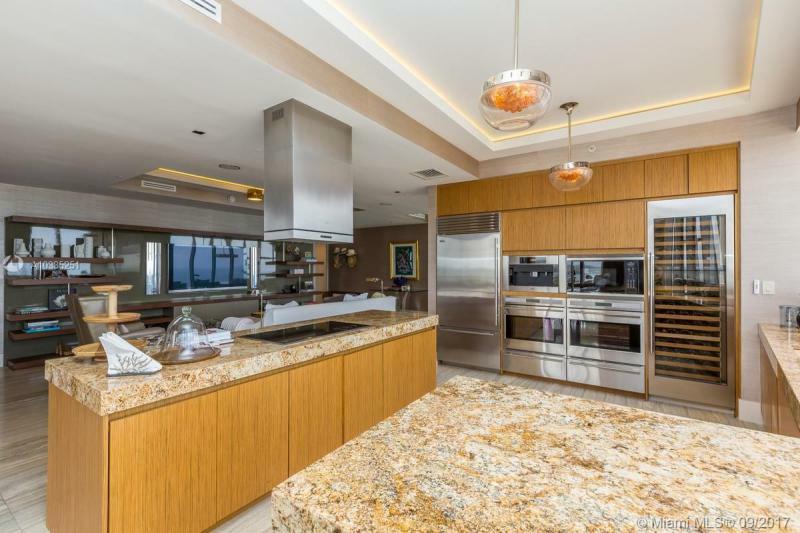 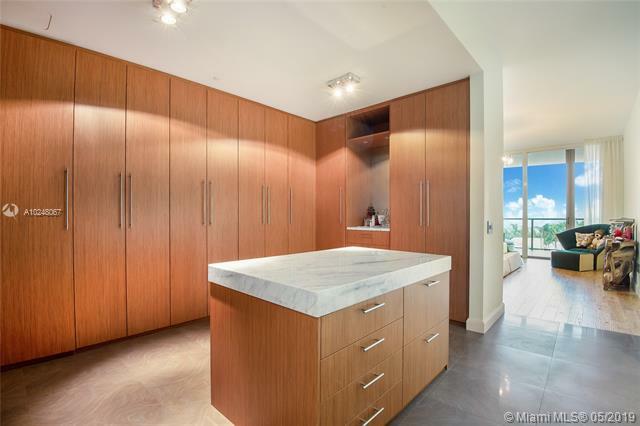 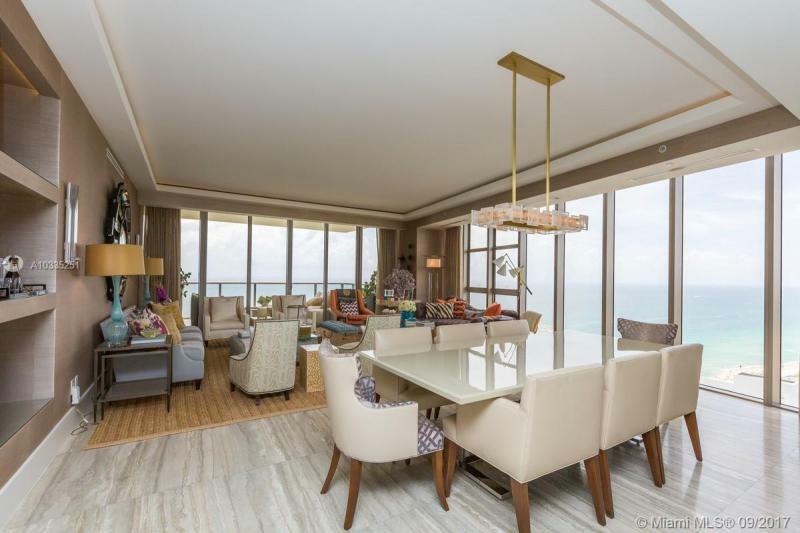 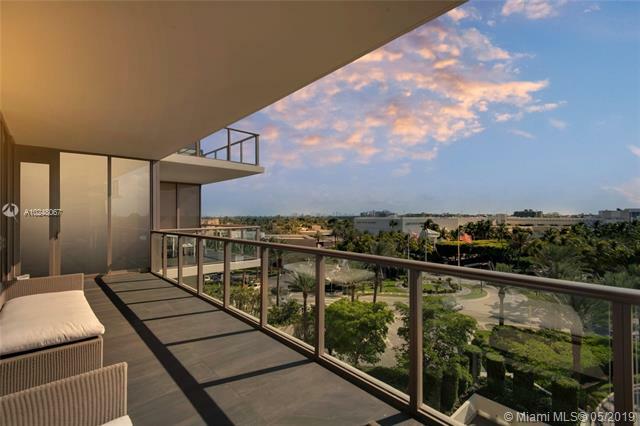 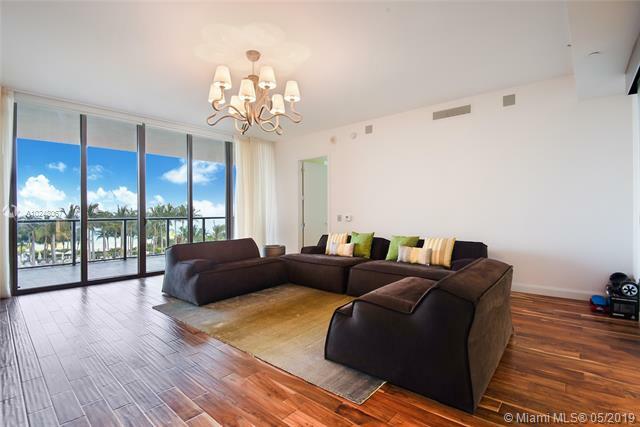 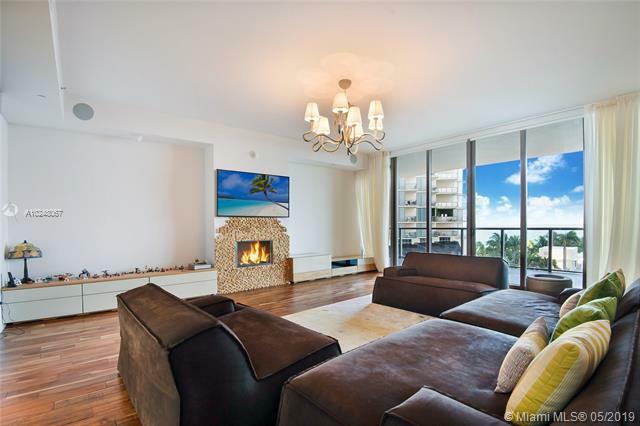 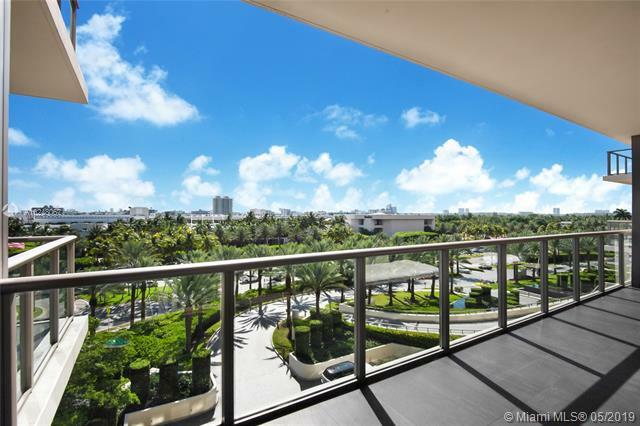 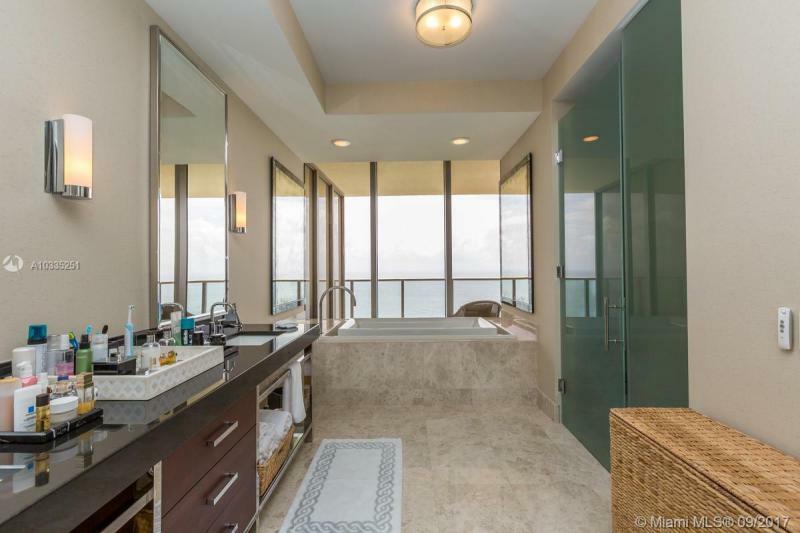 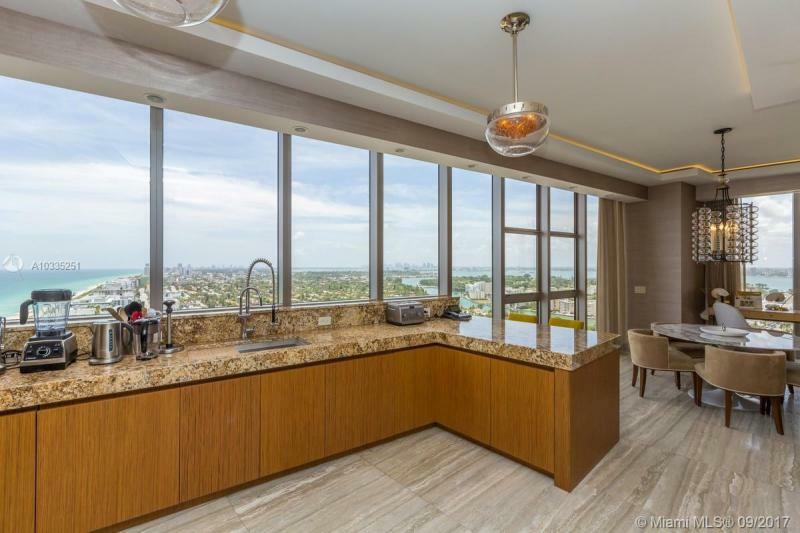 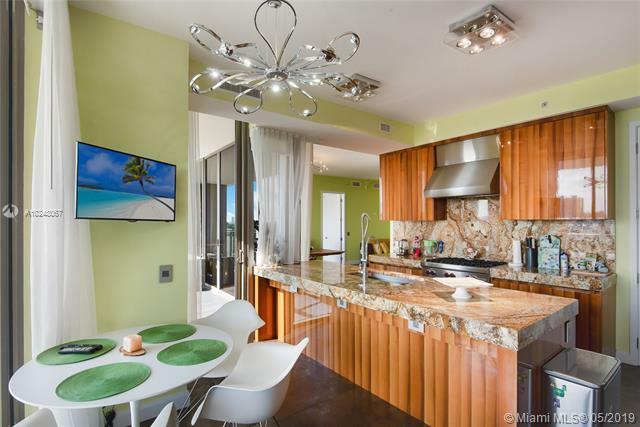 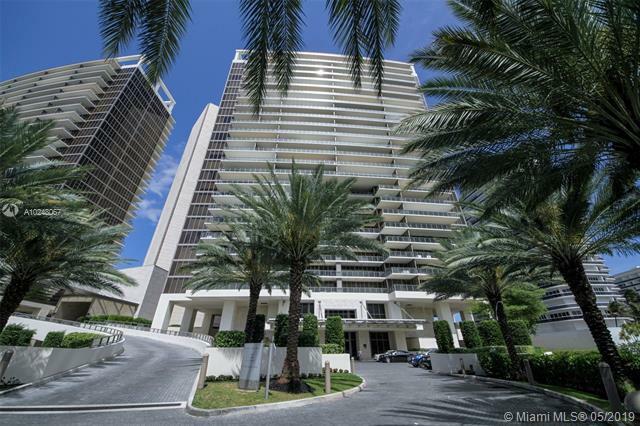 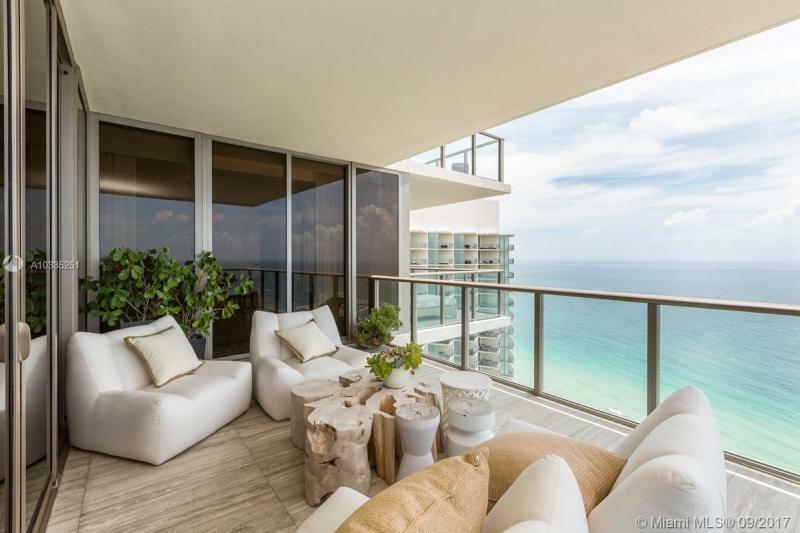 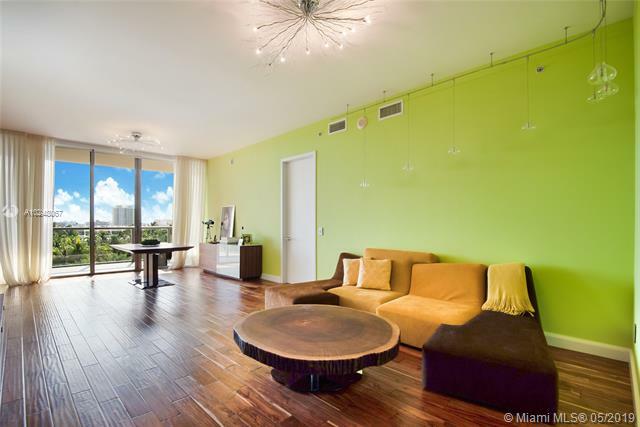 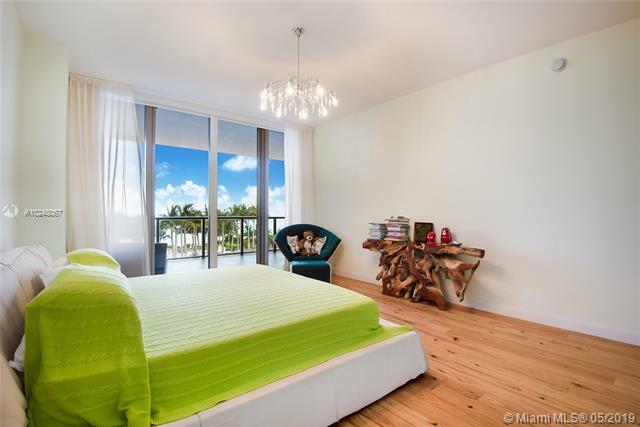 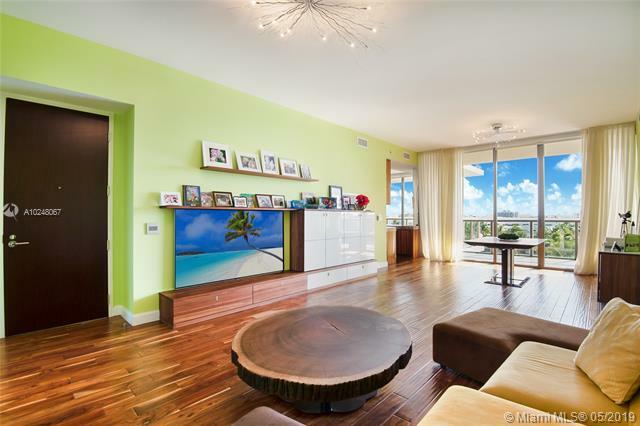 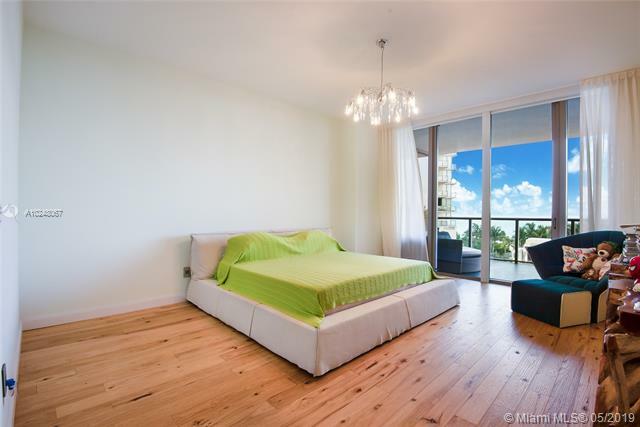 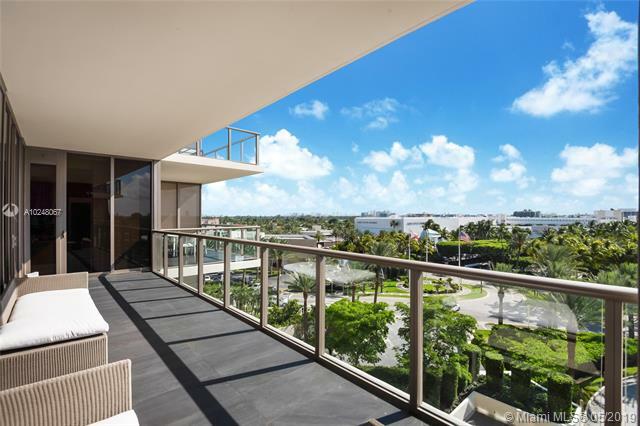 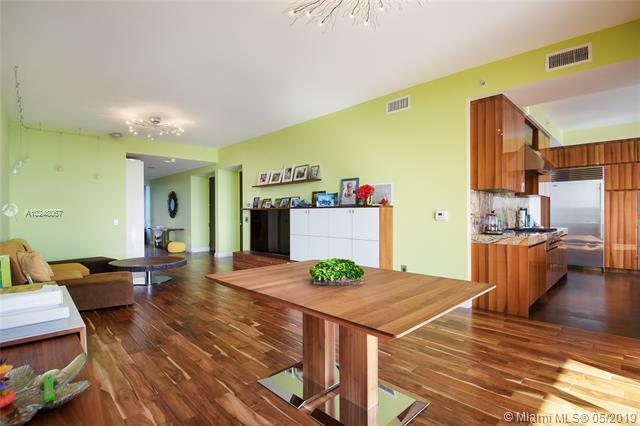 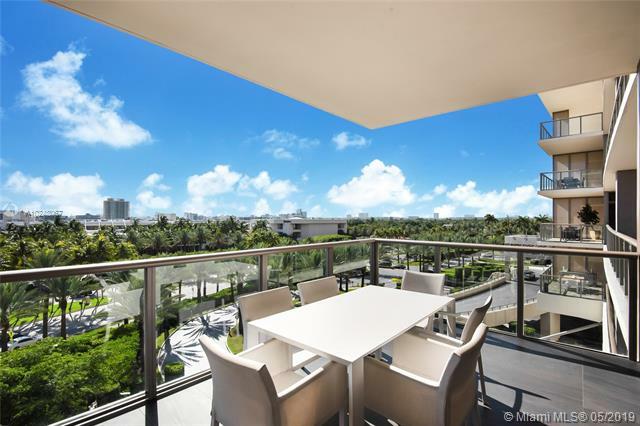 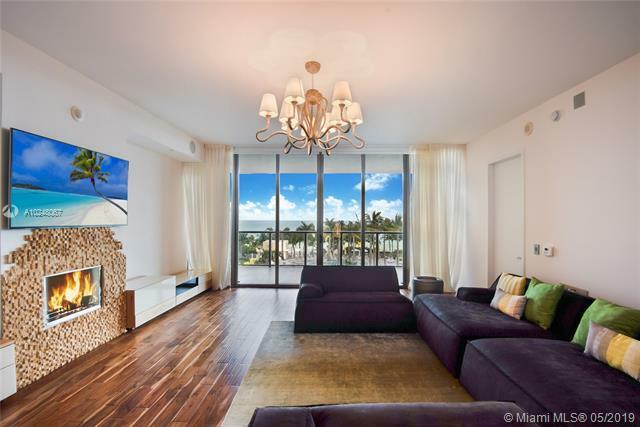 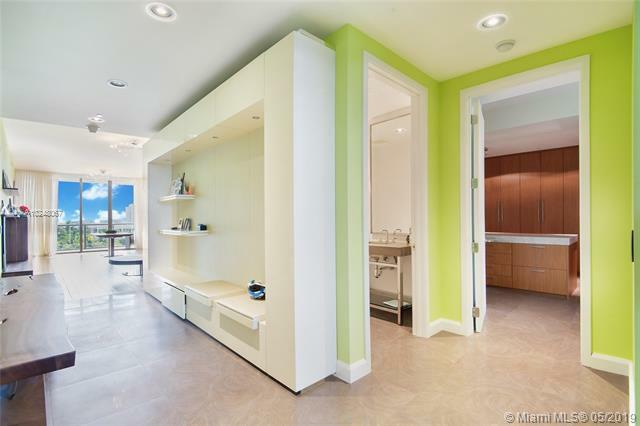 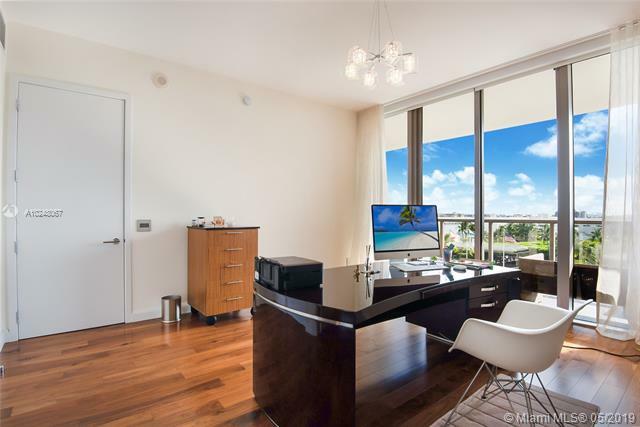 This sleek and stunning architectural masterpiece is situated on the oceanfront of the famed Gold Coast as well as on grand Collins Avenue. 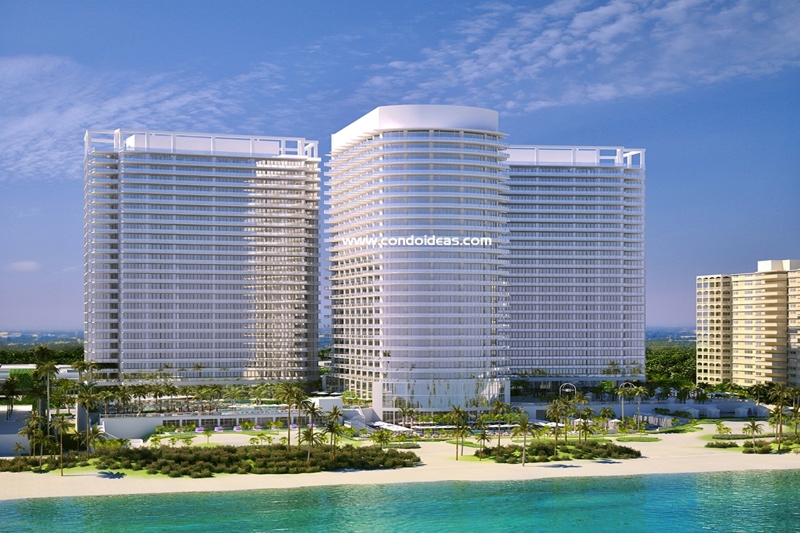 Designed with the renowned Sieger Suarez Architectural Partnership in collaboration with owner and developer Starwood Hotels and Resorts Worldwide, Inc., this new icon follows in the international tradition of other Starwood hotels and resorts located on every corner of the globe, including other St. Regis branded locations. 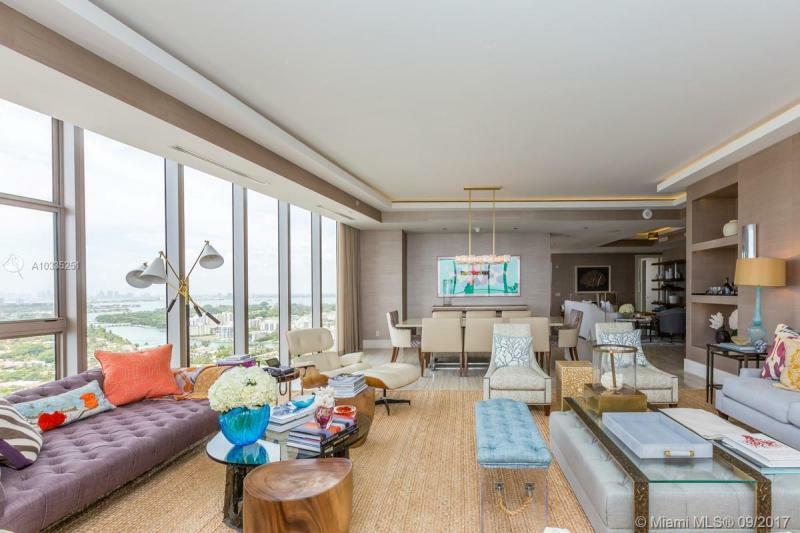 The calm, finely tuned interiors of the St. Regis – which offers 268 private residences, 183 hotel rooms, 37 condominium hotel suites and 24 fractional residences – have been touched by the creative hands of the Yabu Pushelberg design firm. 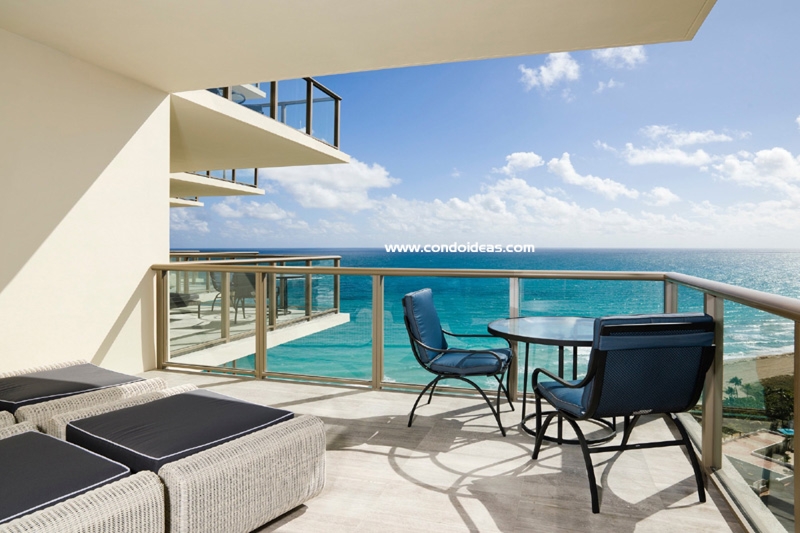 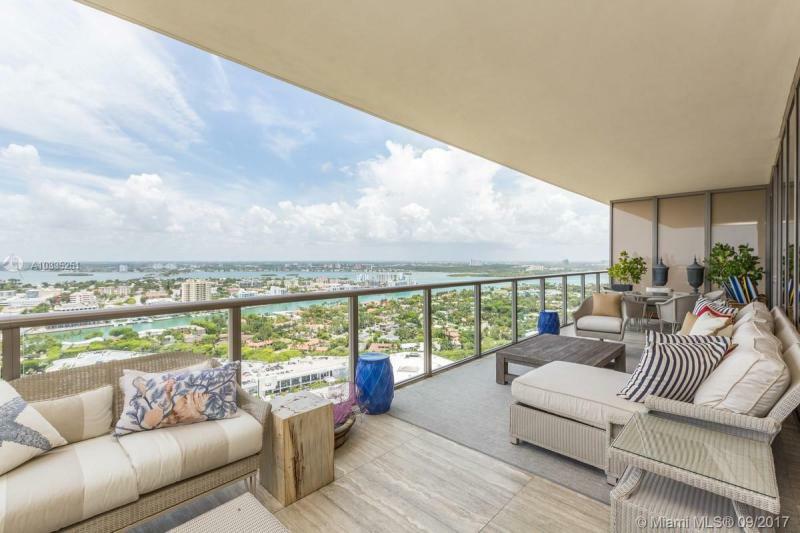 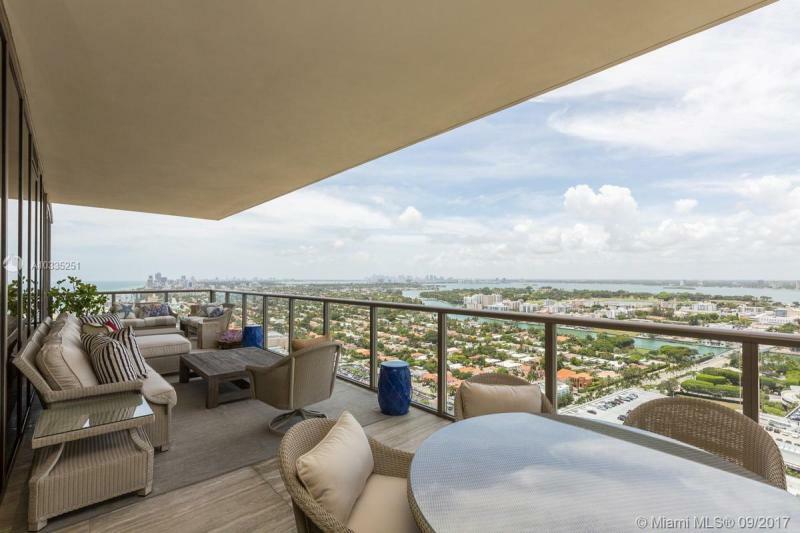 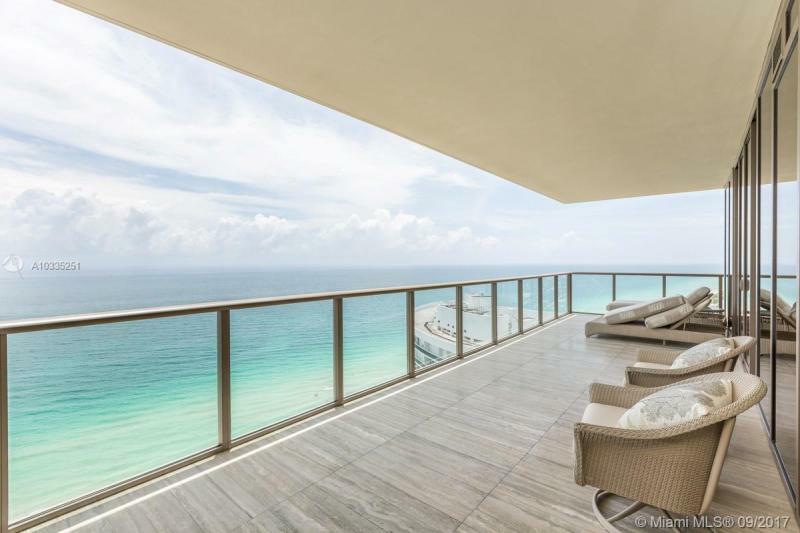 Two- and three-bedroom residences feature private balconies looking toward the blue waters of Baker’s Haulover Inlet and Sunny Isles Beach to the northeast or the Miami skyline and Biscayne Bay to the west. 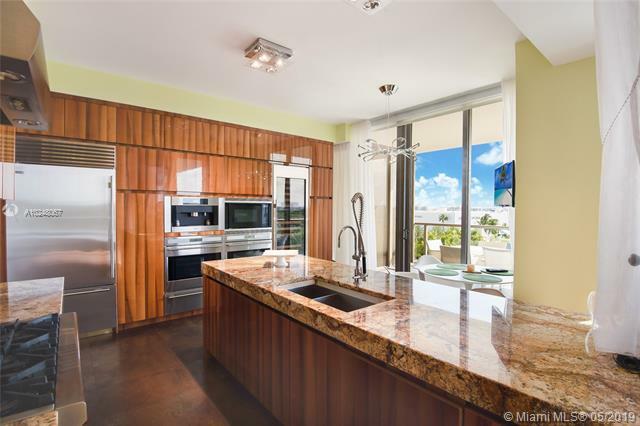 Kitchens feature state-of-the-art appliances set in European-style cabinetry. 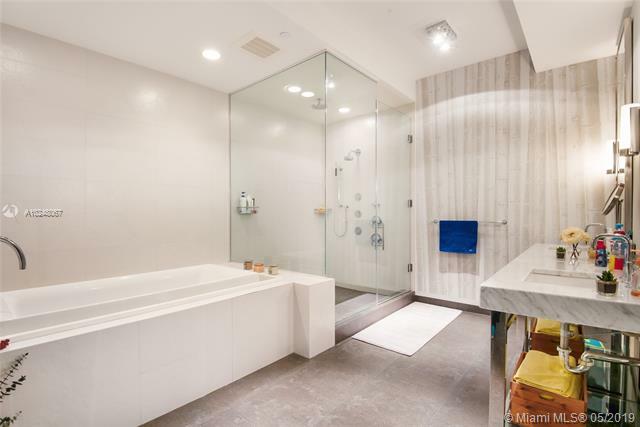 Baths are clad in marble. Interior atmosphere and lighting are subtly governed by intelligent controls. 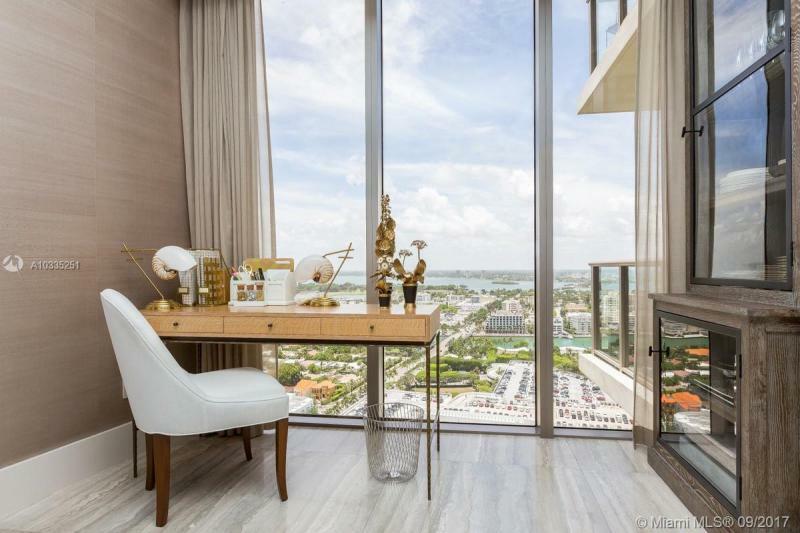 Miami will know the St. Regis for its exclusive Remède Spa™ with its full menu of body care options and delectable extras like truffles and champagne. 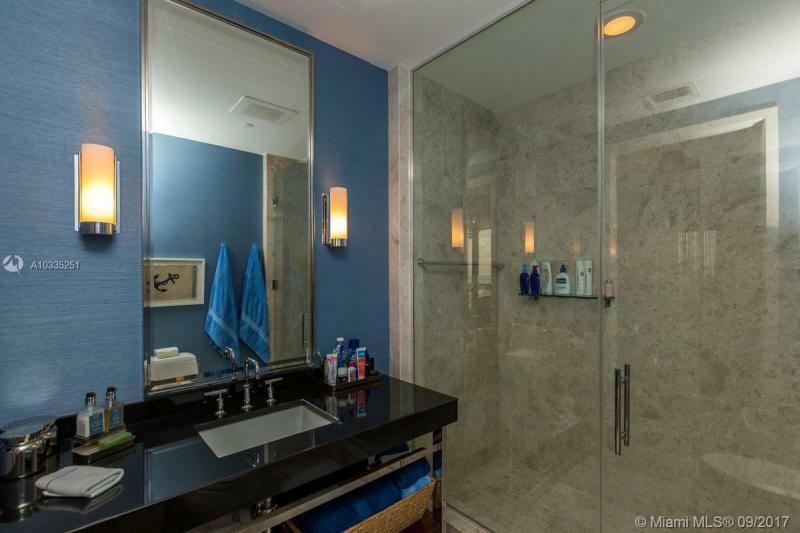 But pampering does not end at the 12,000-square-foot spa. 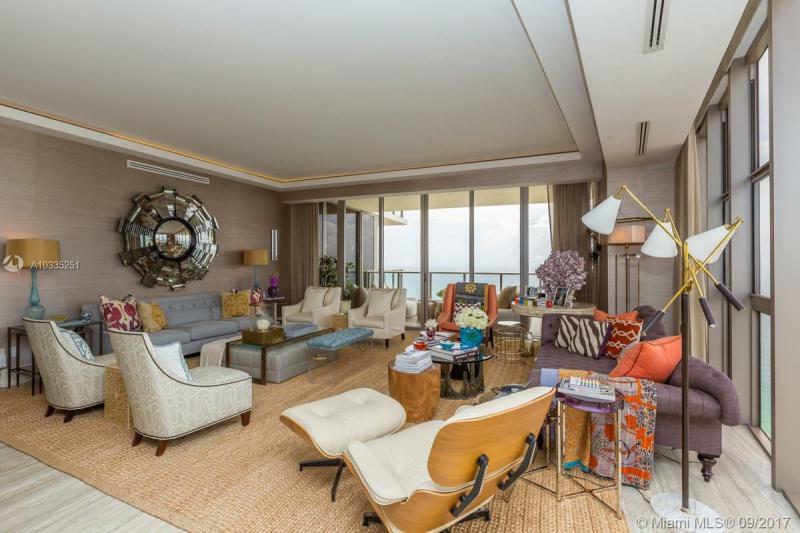 The famed St. Regis Butler service will discreetly attend to your unique requests whenever you call. 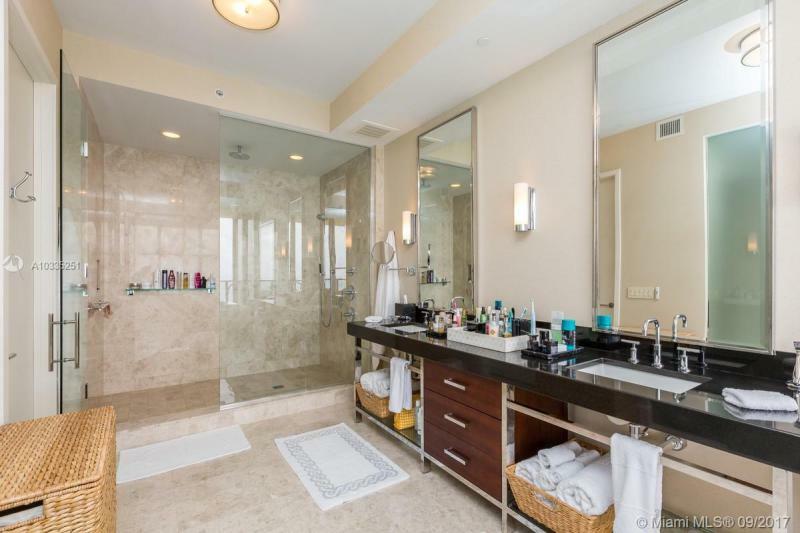 Beyond these featured amenities, you can enjoy dips in the residents’ private pool and follow your workout routine in the exclusive fitness facilities. 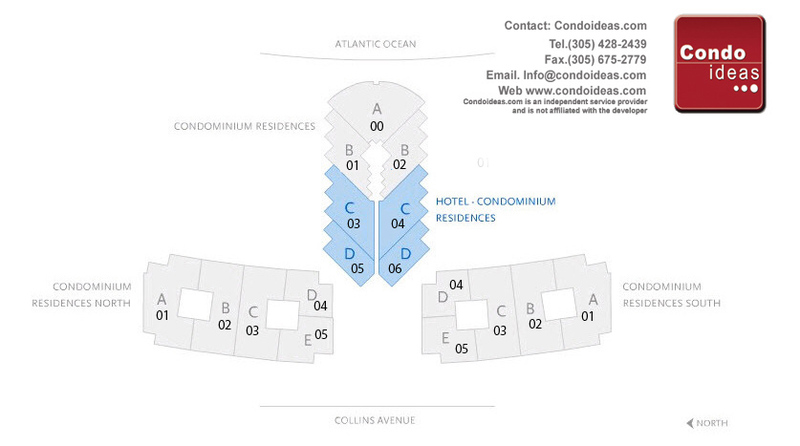 As well as the Butler service and in-room catering, a concierge and check-in assistance are reserved for residents. 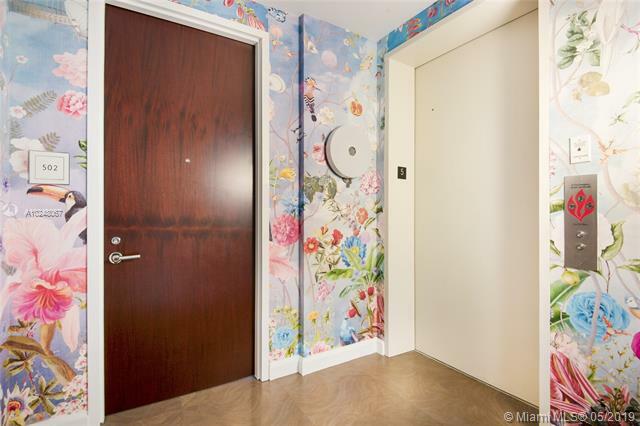 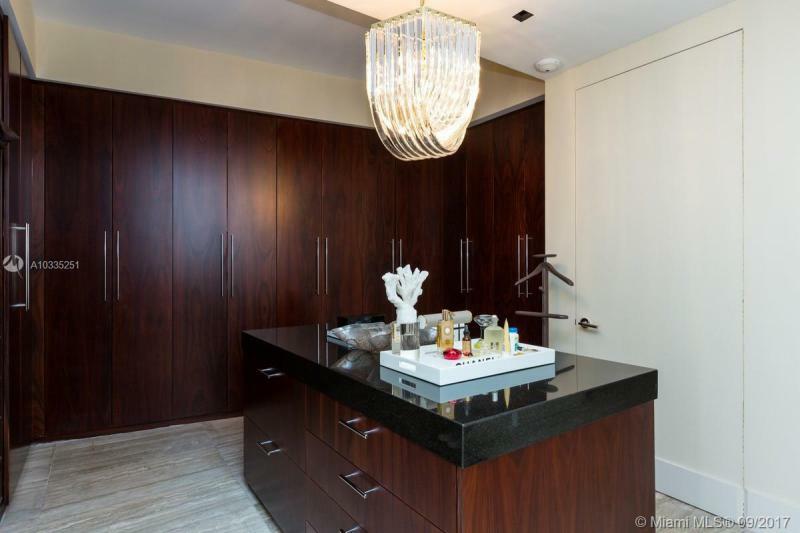 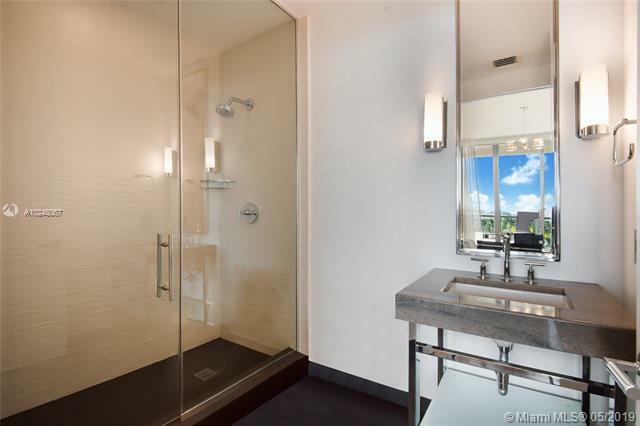 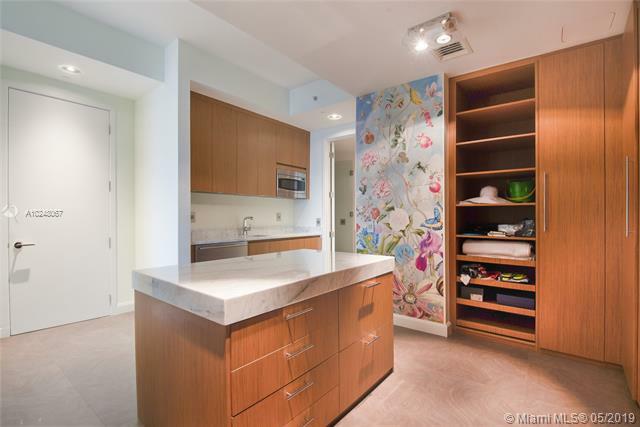 The conveniences available within the haven of this luxury development are mirrored by amenities at hand outside its doors. 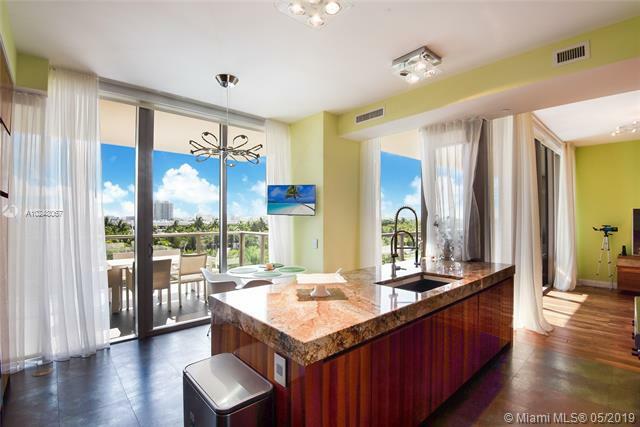 Begin with the acres of lushly landscaped gardens surrounding the towers and its thousand feet of crystal beachfront. 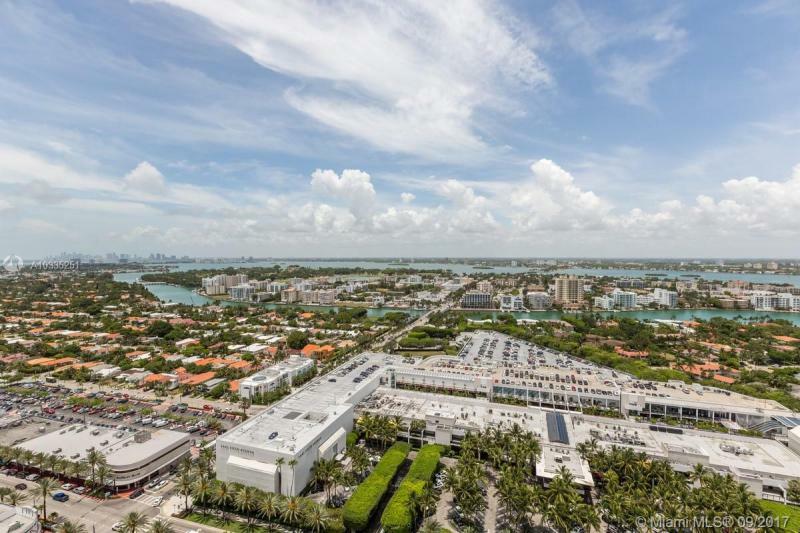 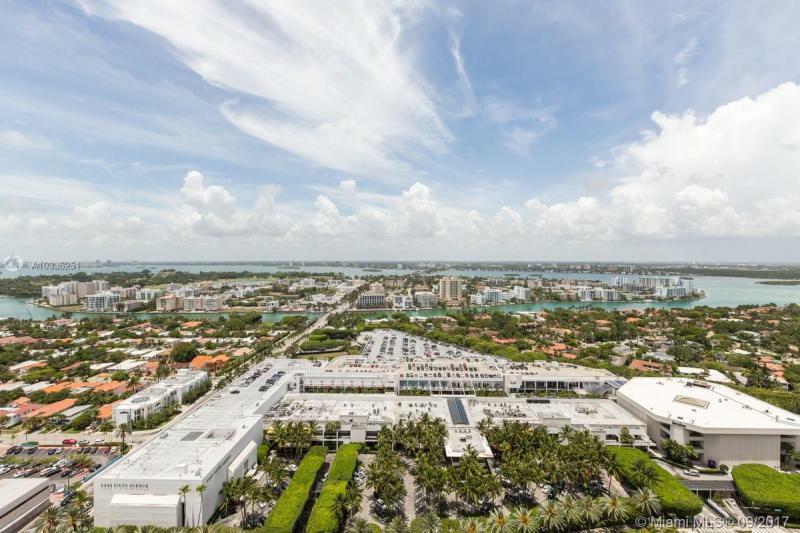 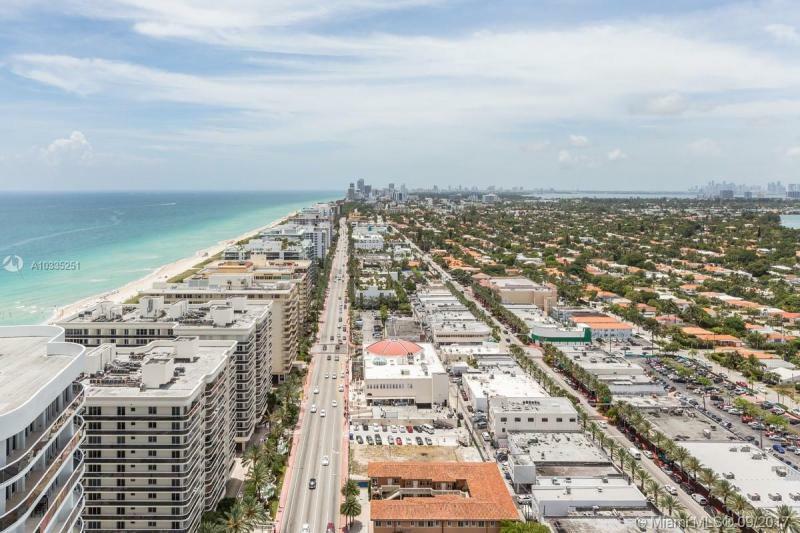 Steps away, Collins Avenue and Bal Harbour present scores of chic boutiques and eateries as well as lively nightlife. 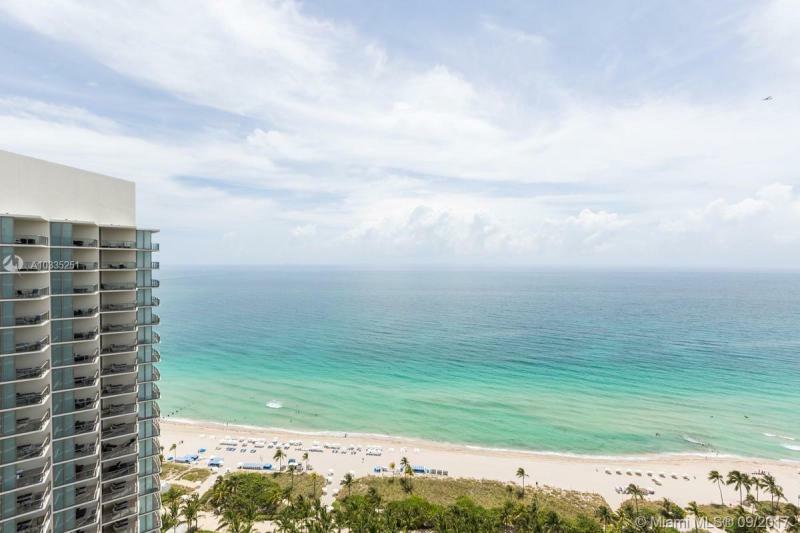 Dynamic South Beach is minutes away. 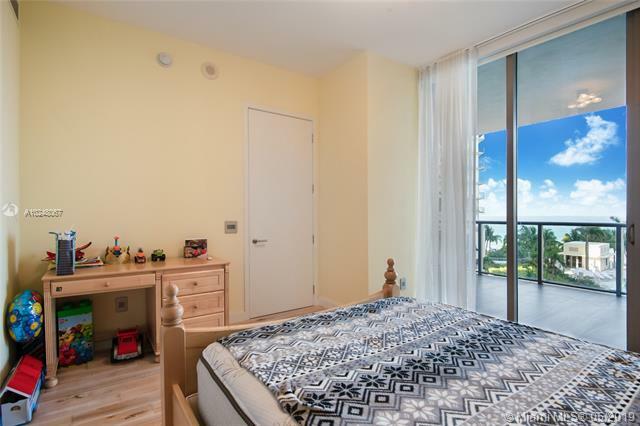 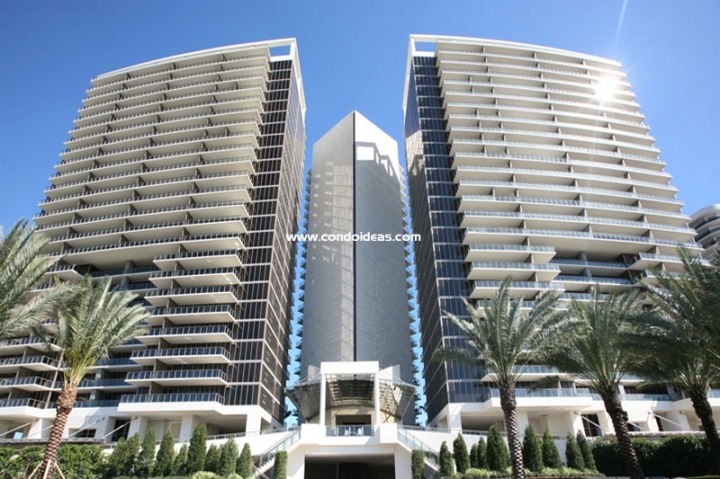 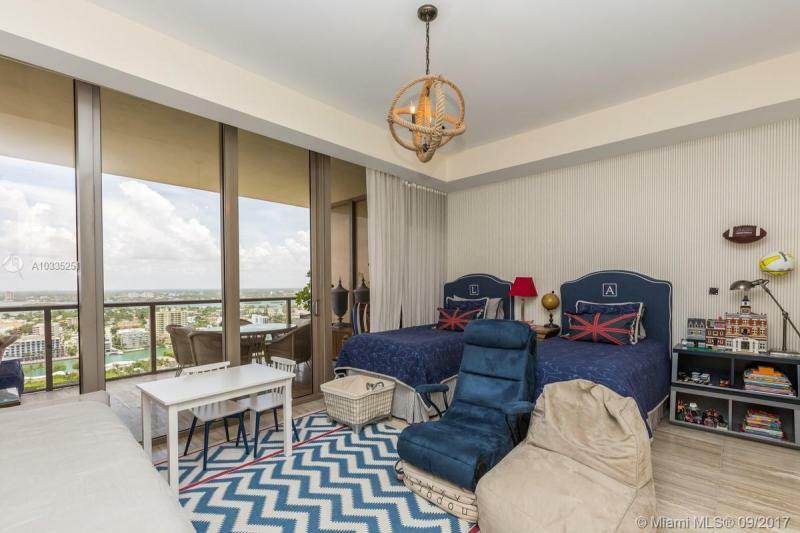 The site is nearly equidistant from the Miami International and Fort Lauderdale Airports, each half an hour away. This instant icon can be your permanent home on the beach in one of the most dynamic neighborhoods in the world. 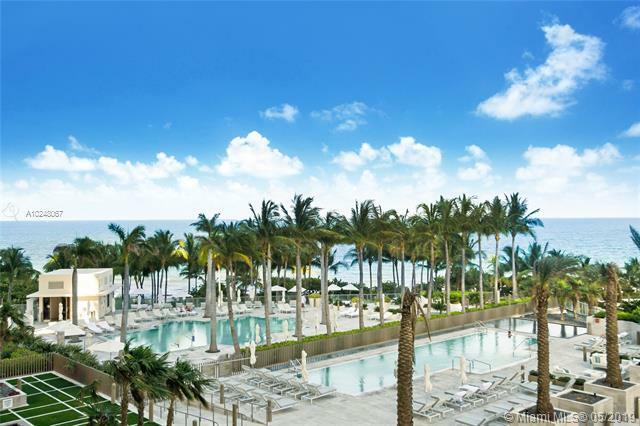 Consider The St. Regis Bal Harbour Resort.